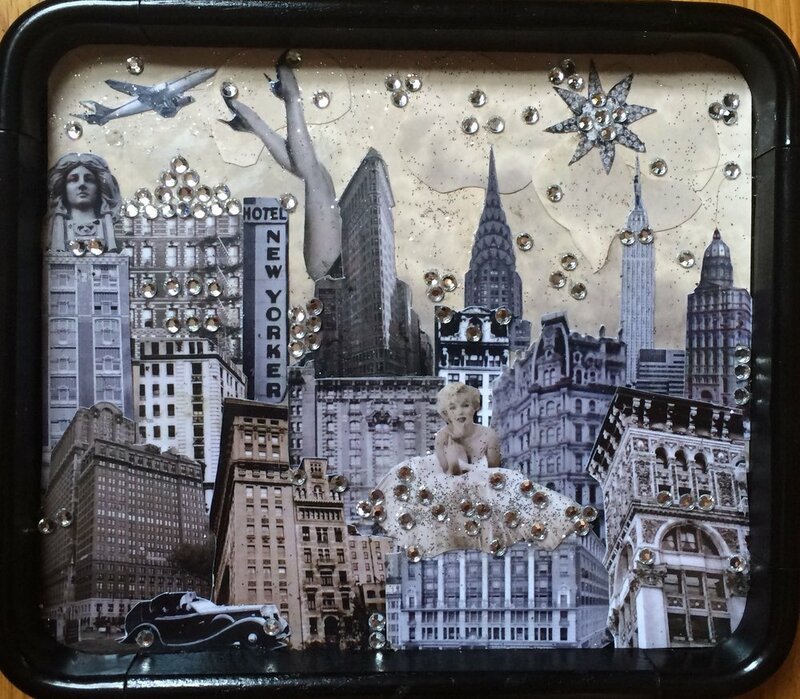 The Archer Hotel in Midtown West is now carrying a line of my trays! This is a lovely new boutique hotel that features local art and design. Drop into their beautiful Rooftop Bar and see for yourself. Gifts available opposite the yellow couch in the lobby!